BNP was one of three major French banks downgraded by S&P Thursday. 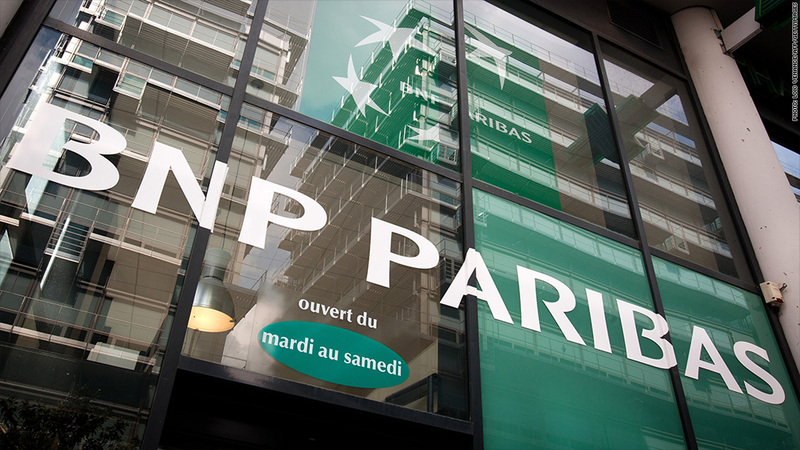 Credit agency Standard & Poor's has cut its ratings on BNP Paribas and two other major French banks, citing the rising economic risks that they face. The downgrade, which came after the market closed in Paris Thursday, also cut the ratings for Banque Solfea and Cofidis. "We see them as more exposed to this more difficult European environment," said the statement from S&P. "In our view, the economic risks under which French banks operate are increasing, leaving [them] moderately more exposed to the potential of a more protracted recession in the eurozone." The downgrades might not be the last to hit France's banking system. While S&P left the credit ratings unchanged for 11 other major banks, it changed the outlook on those ratings to negative from stable, suggesting that future downgrades were possible. That group includes Societe Generale, Credit Agricole and Allianz Banque. France, the No. 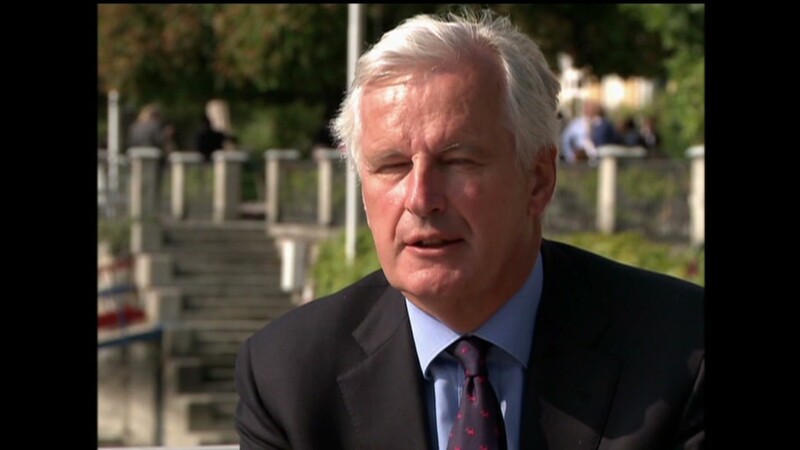 2 economy in the EU behind Germany, is facing a stagnant economy, although it's not in as much trouble as many other countries that are struggling with the European sovereign debt crisis. Its gross domestic product, the broad measure of its economic activity, has been unchanged since the third quarter of last year, although that's better than 0.2% decline in GDP that the eurozone as a whole posted for the second quarter. Many nations in Europe are now mired in recession. And France's unemployment rate in August was 10.6%, only slightly better than the 11.4% rate across the eurozone. But the global and European banking system is so interconnected that the problems in countries like Spain, Italy and Greece can affect the outlook for banks in other countries. Last week European leaders agreed to a eurozone-wide banking supervisor in 2013. In June, credit agency Moody's downgraded 15 major banks around the globe, including BNP, as well as U.S. banking giants such as Bank of America (BAC), Citigroup (C), Goldman Sachs (GS), JPMorgan Chase (JPM) and Morgan Stanley (MS). S&P had downgraded those banks in November of 2011.